What are the cells of the eye called that are most sensitive to light? What word best describes your style (and why)? What is the correct way food should be stored in the fridge? What do you do if your Homie gets punched in the face, and gets knocked out? What stage the children go through between the ages of 1 and 3 years? What cells of the eye are most sensitive to light? What do you do if you are losing a debate? 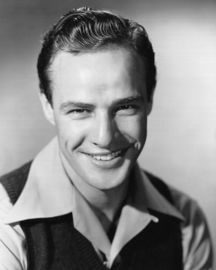 Is Marlon Brando hot or not?